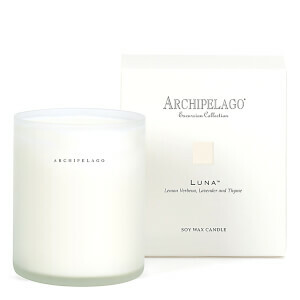 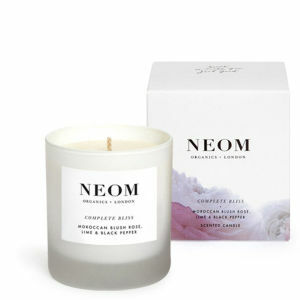 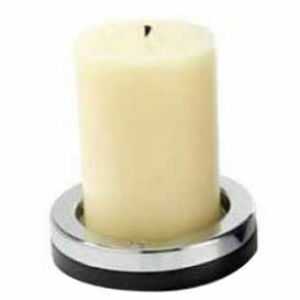 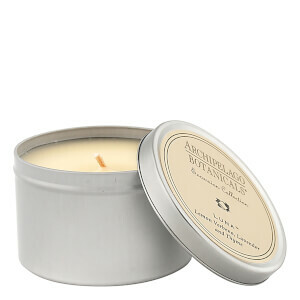 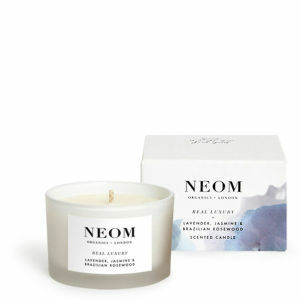 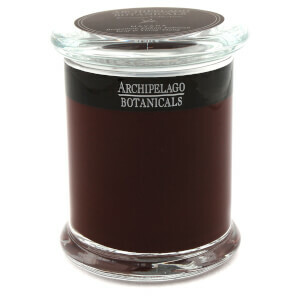 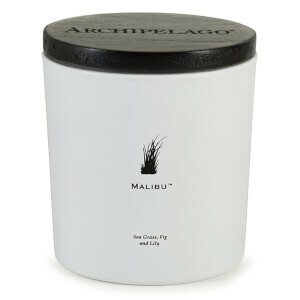 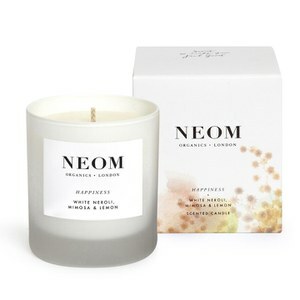 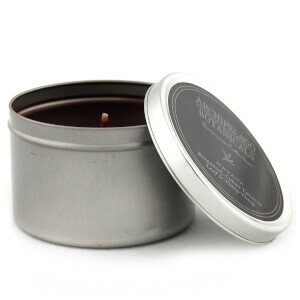 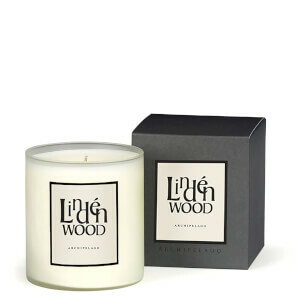 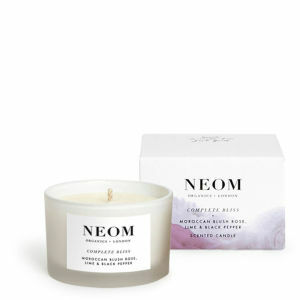 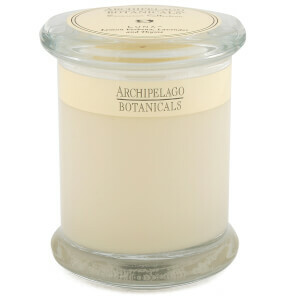 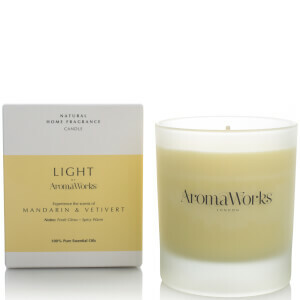 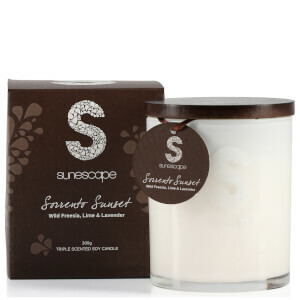 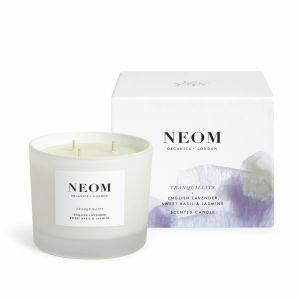 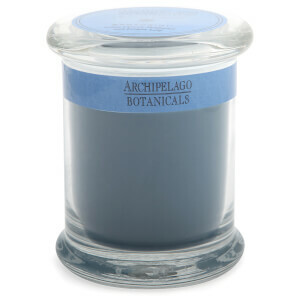 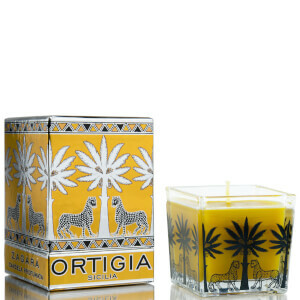 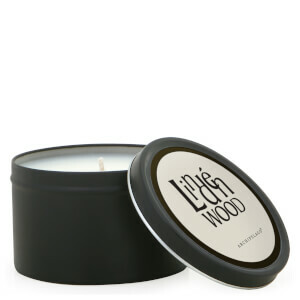 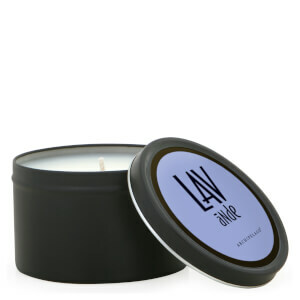 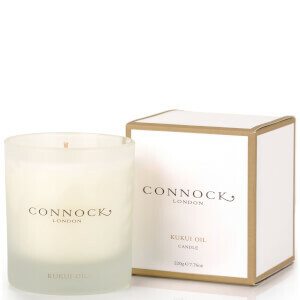 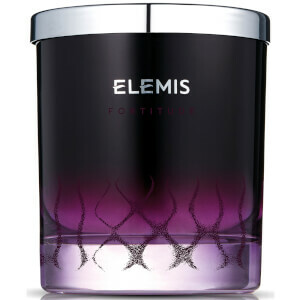 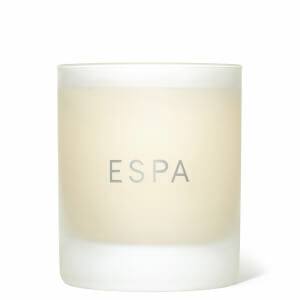 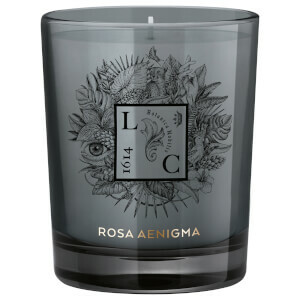 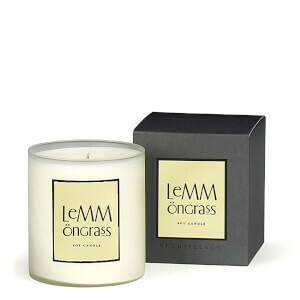 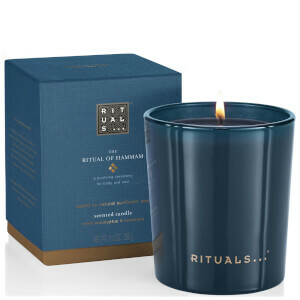 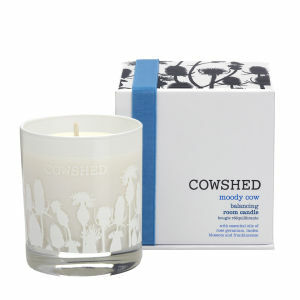 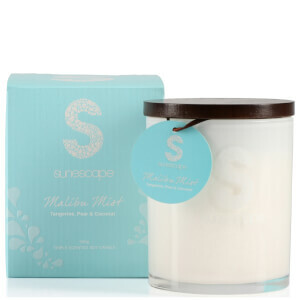 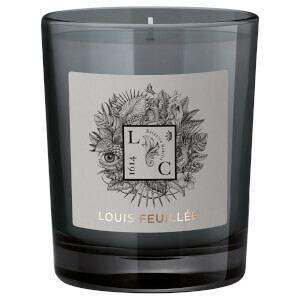 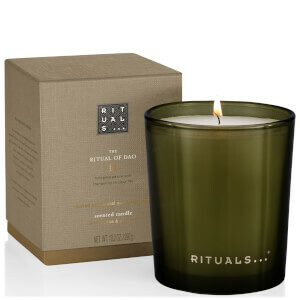 Provide relaxation and comfort or be a romantic with a choice of our scented candles and room fragrances. 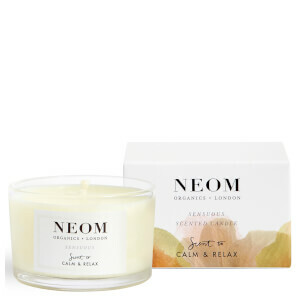 Allow partners or friends to relax and unwind and submerge themselves into a night of indulgent pampering with top quality fragrance oils from brands such as Crabtree & Evelyn, Miller Harris and Molton Brown and Aromatherapy Associates. 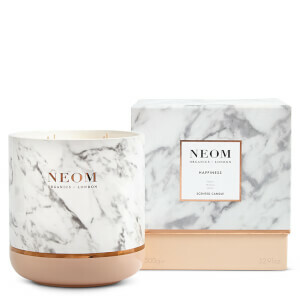 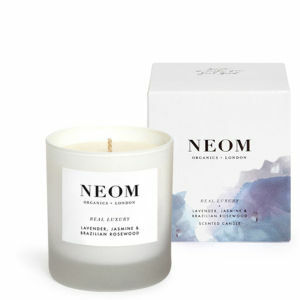 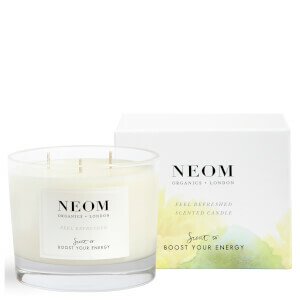 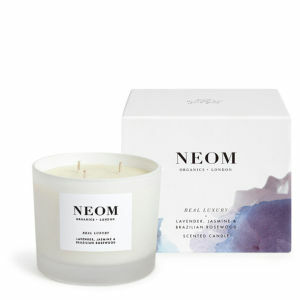 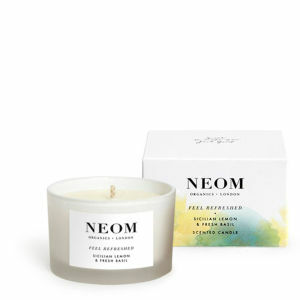 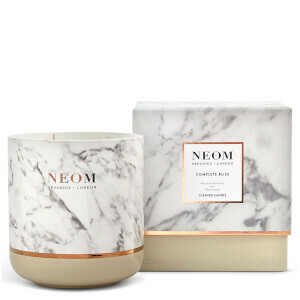 Allow them to open up the senses and invite them into an array of warm pleasant and invigorating fragrances that scent the home and any room with the hot flicker of a candle flame or through home fragrance oils and diffusers. 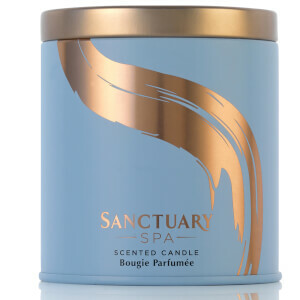 As the fragrances fill the home let them fill their senses with the healing and soothing properties that will relax, calm and massage the body and leave it in a state of pure relaxation. 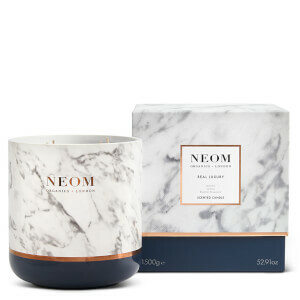 Be safe in the knowledge that with our candles and home fragrance selection you will allow loved ones to have many nights of pure indulgence. 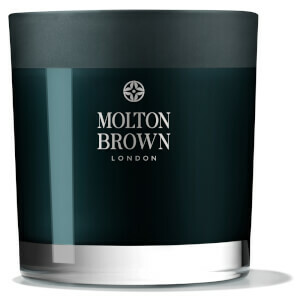 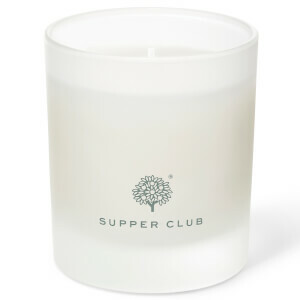 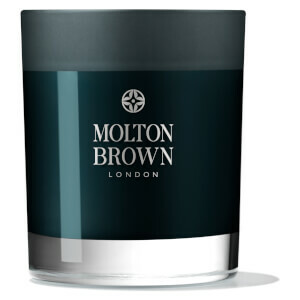 Choose from brands such as Miller Harris and Molton Brown to bring fragrance into the home. 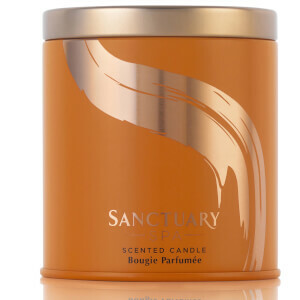 25% off + Free Valentines Rose petal mask when you spend £10 on Sanctuary Spa.